Following their recent special one-off concert at the H.P. Lovecraft themed NecronomiCon gathering in Providence, Rhode Island, the mighty NEUROSIS just confirmed two new exclusive performances on both sides of the Atlantic. First up, NEUROSIS will perform in Portland, Oregon the weekend of Thanksgiving, playing the Rosleand Theater Saturday, November 23rd. This exclusive Pacific Northwest engagement presented by Mike Thrasher will also feature an incredible support bill, including The Body and Tragedy, with a fourth act to be announced shortly. NEUROSIS is also the first band confirmed to partake in the maiden booking of the Temples Festival, set to take place May 3rd in Bristol, UK. A well programmed heavy music event brought to Southwest England, covering a broad range of genres within the heavy music spectrum, featuring key international and domestic artists with equal focus. With the initial announcement of unequivocal titans Neurosis, the three-day Temples Festival is gearing up to be an awesome celebration. new live events and more can be consumed HERE. 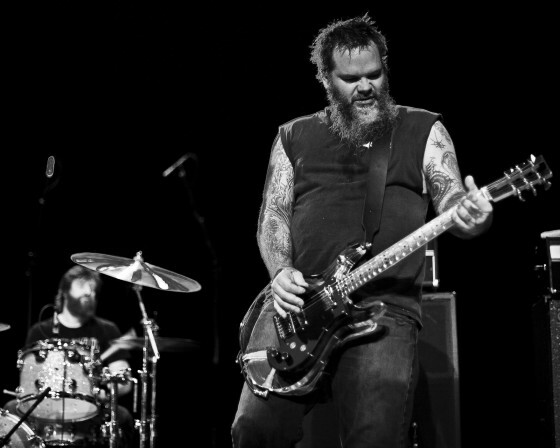 In 2012 NEUROSIS released their monumental tenth studio album, Honor Found In Decay, which went on to receive countless plaudits from the press on a global scale, and was positioned highly in end of year polls, as always reaffirming why the band remains one of the most significant heavy acts in existence. 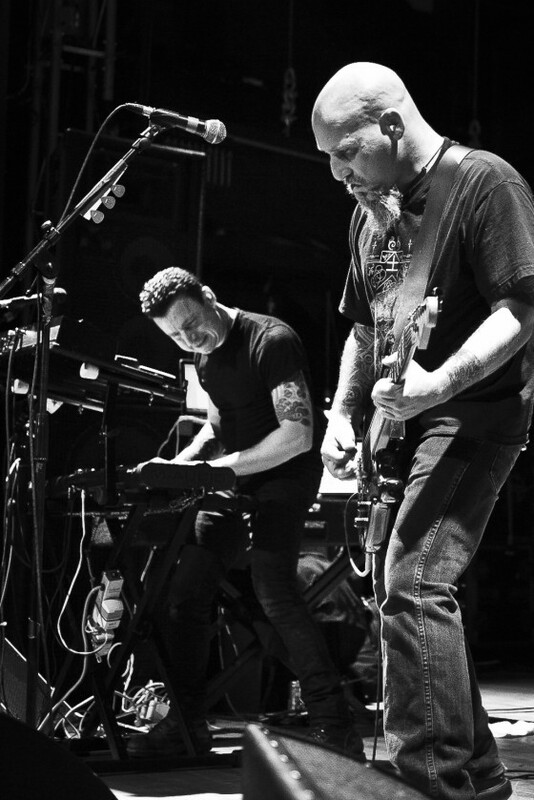 Since 1985 NEUROSIS surpassed the boundaries of any genre, never ceasing to mutate and progress their songwriting and sonic delivery, and never failing to mesmerize audiences both in the studio and onstage.